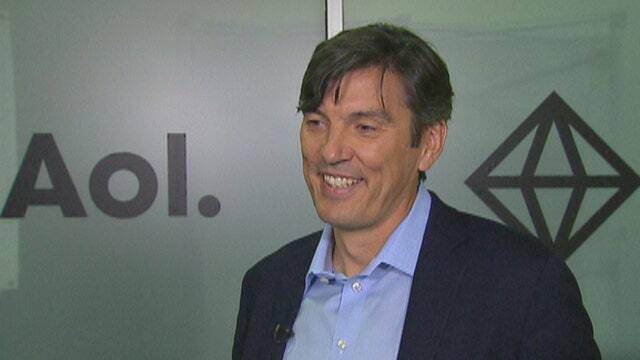 AOL CEO Tim Armstrong shares advice about the M&A process, reports of Facebook ‘trending topics’ bias, and tech in New York City. With Yahoo sale talks ongoing, AOL CEO Tim Armstrong shared what he sees as one of the more important components to the deal-making process: Having a vision and strategy. “I think it’s really about strategy, structure and cost structure. If those three things are in alignment, deals usually work. If one of those is off they usually don’t work," he said. As for AOL, Armstrong said the company is striving toward continuing growth, specifically reaching two billion users. He also commented on the state of the regulatory environment for growth in New York City, where he says the tech sector is blossoming and is the fastest growing job category. "It’s had double to triple the job growth of any other industry in the last 15 years. I think right now tech has an emotional seat at the table because everybody knows it’s an important part of the city,” he said. Recently, ride sharing companies Uber and Lyft decided to end operations in the tech-friendly city of Austin due to local regulations that included fingerprinting drivers. The AOL CEO explained why U.S. cities should work with these “new economy” companies.